Using a French Coffee Press is an easy and convenient way to make rich tasting specialty coffee. 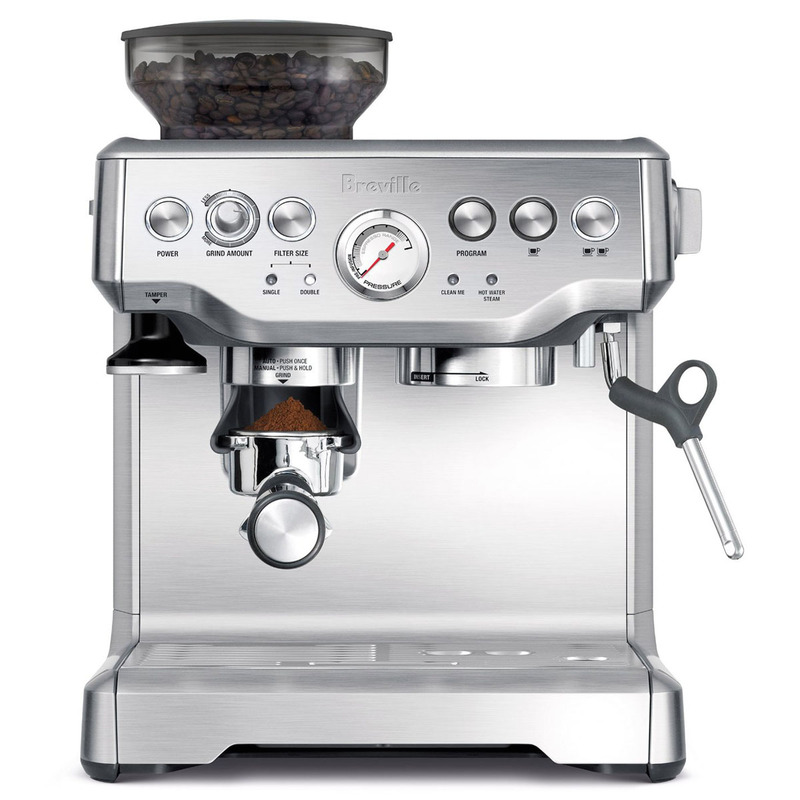 This simple coffee brewing gadget has a number of names. In North America, it is known as a French Press, Coffee Press or Press Pot. Its French name is cafetière à piston and its Italian name is caffettiera a stantuffo. It is known as a Coffee Plunger in Australia and New Zealand, and a cafetière in the UK. The coffee is brewed by pouring hot water directly into coarse ground coffee, and then press the plunger with the press filter to trap the coffee at the bottom of the glass beaker. 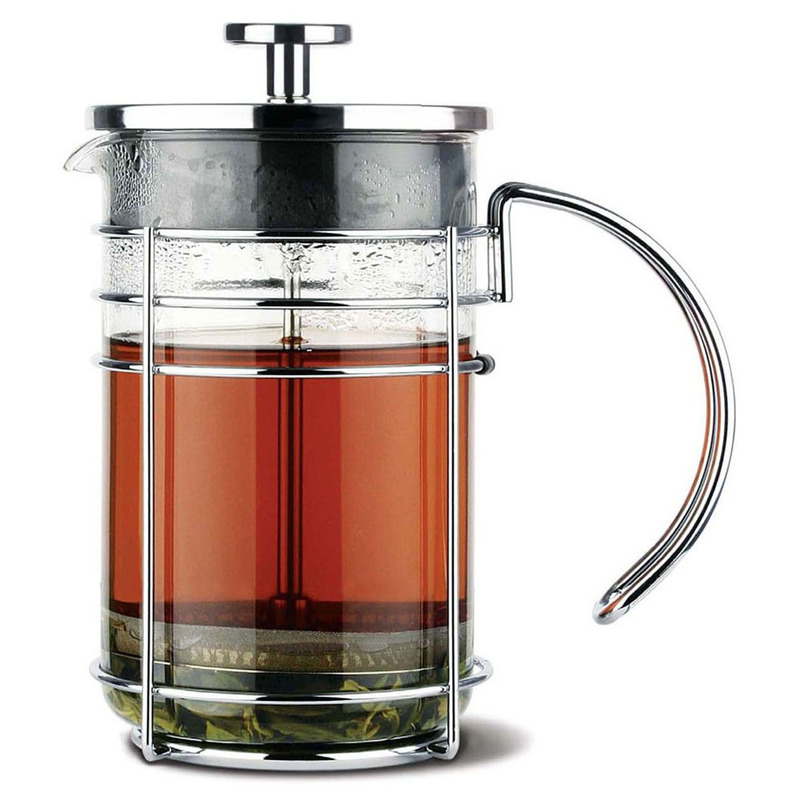 A French Coffee Press can also be used as a tea infuser to filter loose tea. One of the most popular French coffee press manufacturers is Danish company Bodum. Grosche is another company that makes quality coffee press. Other familiar name brands are BonJour and Frieling. Grosche Madrid French Coffee Press is a beautiful premium quality French Press with borosilicate glass beaker. The glass is thicker and more durable than other coffee press beakers. It has a 1 Liter or 34 fl. oz capacity, which makes 8 cups. You can also turn the lid to close the spout, and the coffee will stay warm for up to an hour.